Call one of our experienced team to help and advise. 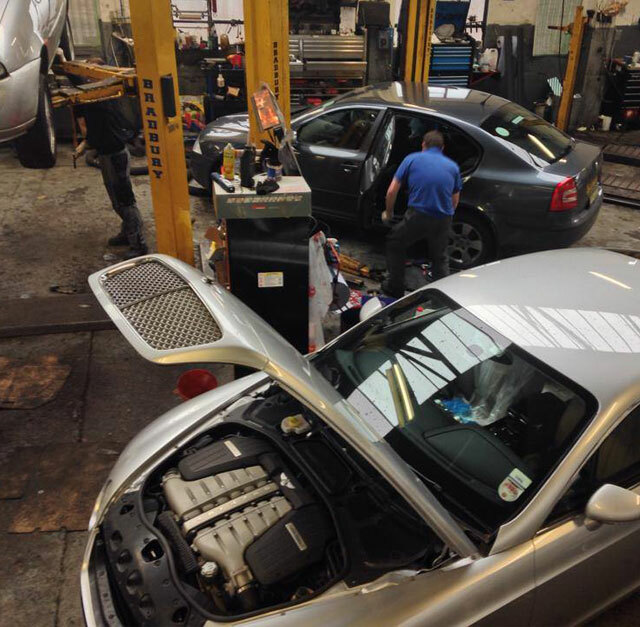 When it comes to vehicle servicing and repairs, who do you rely on to carry out the work? Can they be trusted to perform all the tasks to a quality standard? Will they perhaps charge a little more than you'd expect? 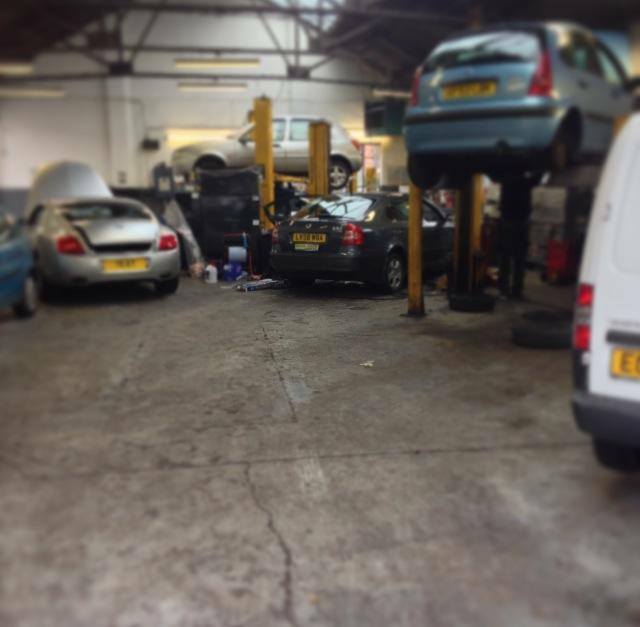 If you are not totally sure as to the answer to those questions, maybe it's time to try out a local garage that can clear any doubts from your mind. 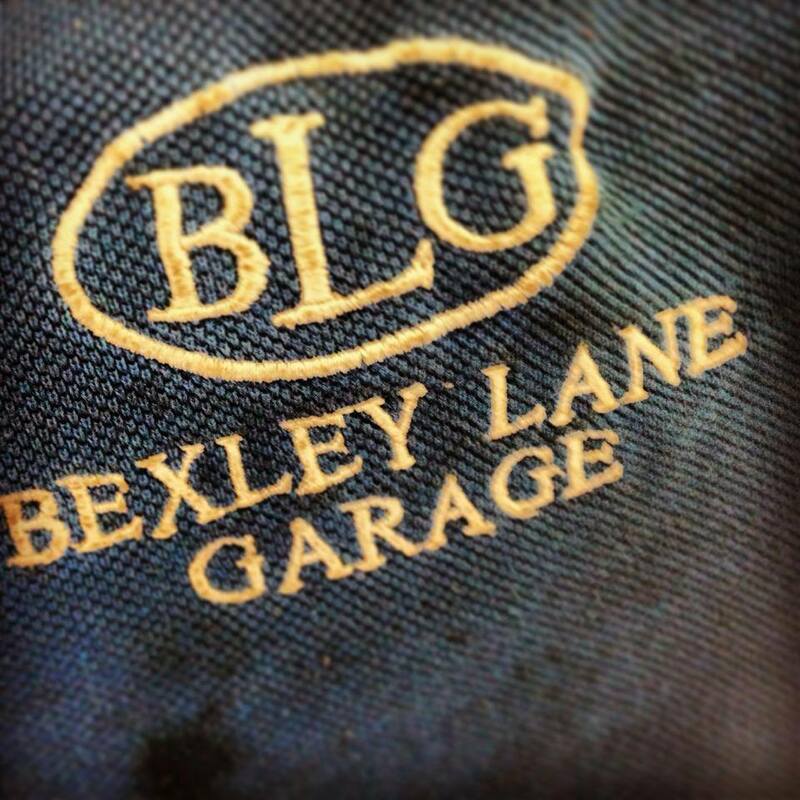 Bexley Lane Garage is a family business, one owner, one location. We focus on one customer at a time, you! 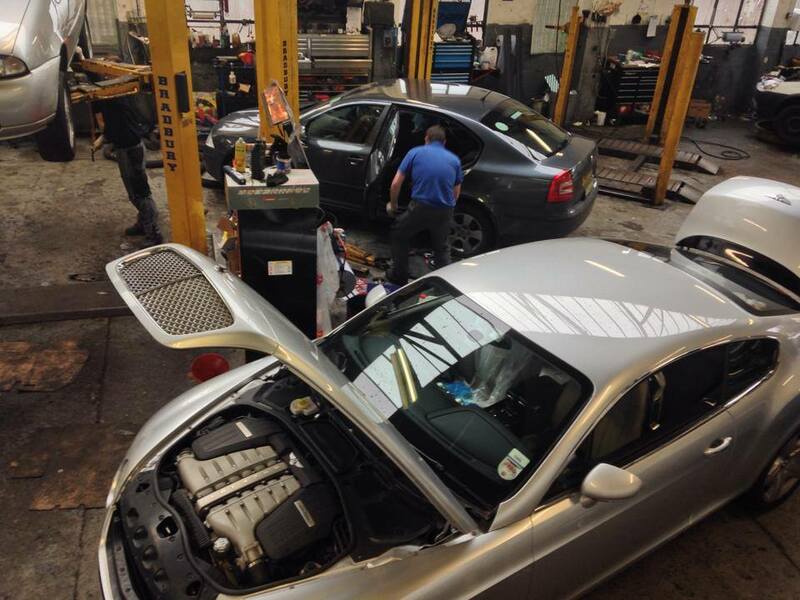 We provide services for all makes and models of cars.